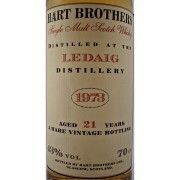 Ledaig 1973 Scotch Whisky 21 year old. 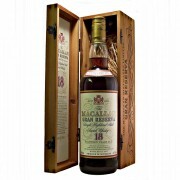 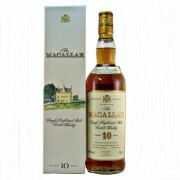 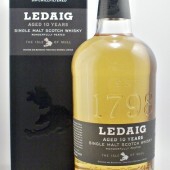 A very rare discontinued vintage bottling of Ledaig (Isle of mull) Single Malt Scotch Whisky. 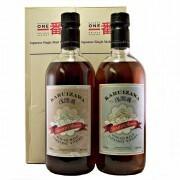 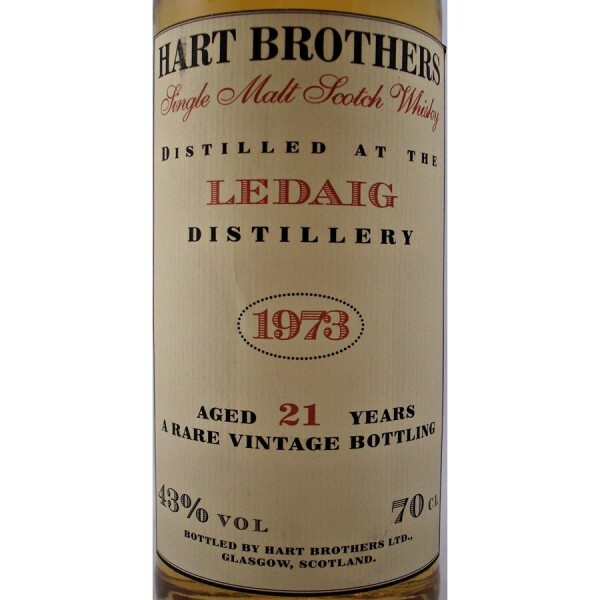 Distilled in 1973 and bottled 21 years later by Hart Brothers. 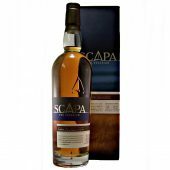 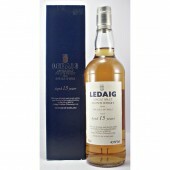 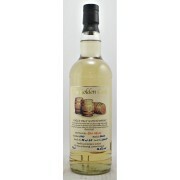 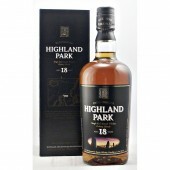 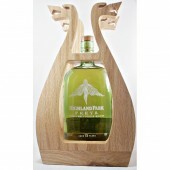 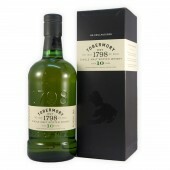 Ledaig 1973 Scotch Whisky 21 year old is a smokey phenolic whisky from the Tobermory Distillery on the Isle of Mull. 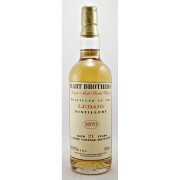 The Hart Brothers originated in the licensed trade during the late 19th century. 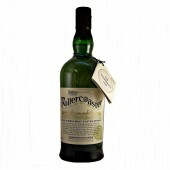 When the family started trading as licensed victualers and publicans in Paisley. 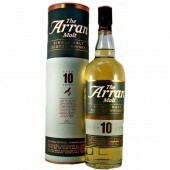 A mill town on the southern outskirts of Glasgow. 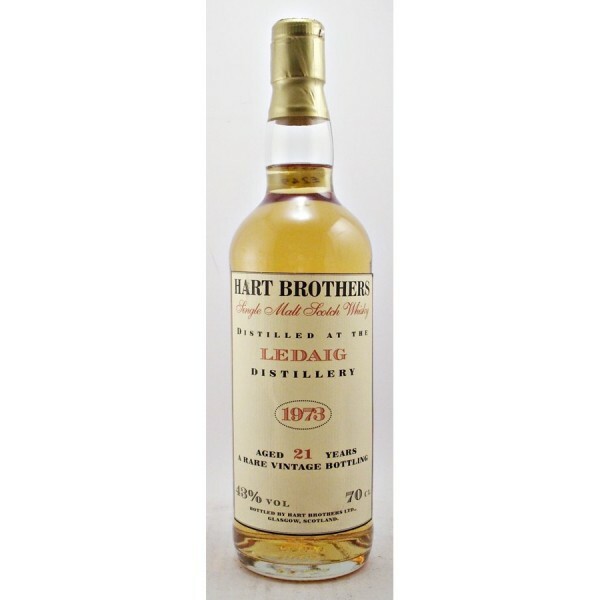 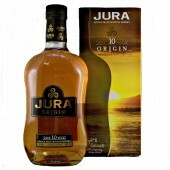 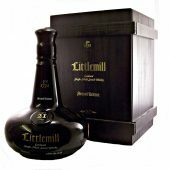 However, it was not until 1964 that brothers Iain & Donald Hart incorporated the company as Wine & Spirit Wholesalers and Scotch Whisky Blenders. 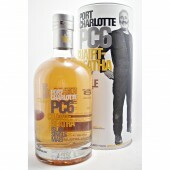 Port Charlotte PC6 Cuairt-Beatha 61.6% Alc.Vol.